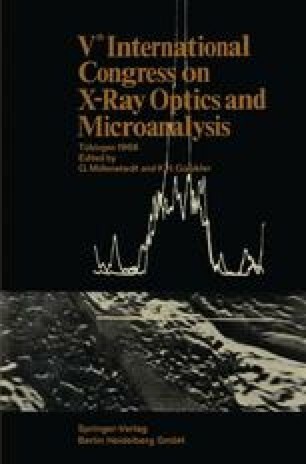 A detailed account of the manufacture of an X-ray mirror whose cylindrical surface is approximately described by a third order polynomial is presented. Theoretical analysis shows that such a surface removes most of the spherical aberration at grazing angles of incidence. Because the coefficient of the required third order term is small, the cubic surface is treated as a perturbation of a second order cylinder. A grinding method has been found which produces this type of figure over a large portion of the glass work. Essentially, the method consists in the asymmetrical perturbation of the process used in producing a high quality right circular cylinder. Testing procedures and computational methods for determining the coefficients of the polynomial are discussed. This work was in part supported by grants from: The National Institutes of Health, General Medical Science Division and the American Cancer Society.